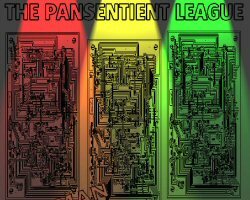 Welcome to The Pansentient League, a blog about Spotify, synthpop, sci-fi and gadgets. 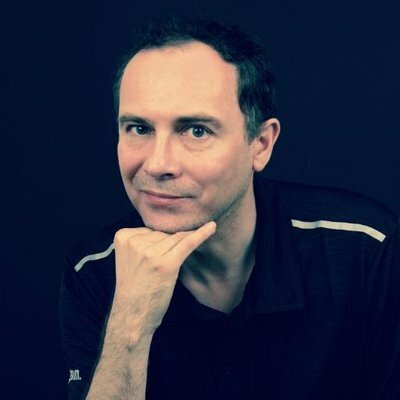 The SPOTIFY RESOURCES page at the top of the blog lists every known Spotify-related site, blog, application, and resource. There’s a custom Spotify Playlist widget at the bottom of the page: browse the pages then click on the cover art to listen to the playlist in Spotify. 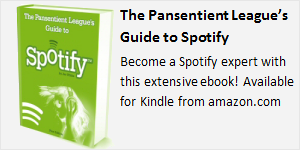 The new-look main banner has a clickable imagemap to both the blog’s home page and to the Spotify site. The comments system should be easier to use too. I hope you like the new look! Also a big hello to all the new readers arriving via the Blog Roll: Spotify feature in last week’s guardian. Not sure who wrote the article, but thanks anyway!